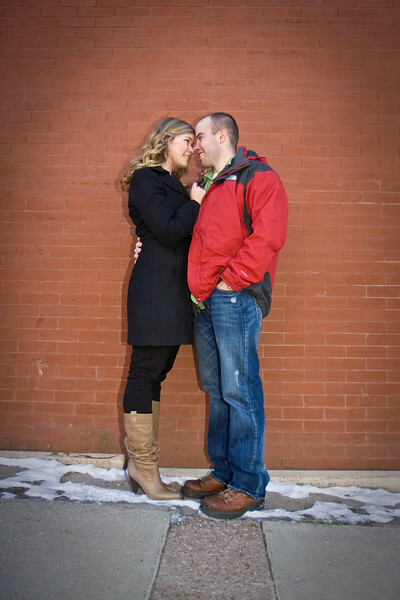 Matt Holland Photography: Congrats Hillary and Matt! 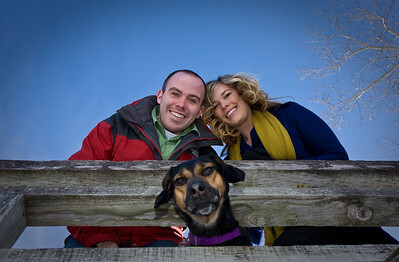 Back in March (when we still had snow on the ground) I met up with Hillary and Matt in Northfield to shoot their engagement photos. They brought along their dog Lily, and I think we all had a great time, and got some amazing images to boot! As always, click any image to see it larger or view the gallery! They just look so dang happy! Congrats on the engagement guys!